From a statistical standpoint, 81% of TSA members currently have vacancies across all disciplines and 97% of members have recruited new staff in the last twelve months. One of the real benefits of TSA membership is the ability to advertise jobs FREE of charge on the website. This page along with the List of Members is the most popular page on the Association’s website. When asked where they currently advertise for new staff, 78% responded that they use the TSA website. For new recruits, a number of companies also use the local press. When asked what the biggest challenges facing them in recruitment, the answers were: – Numbers of potential candidates: 28%, Quality of candidates: 55%, Salary expectations: 17%. What factors could instigate change? TSA is also actively engaged in trying to develop an approved Apprenticeship programme although his will take some time to bear fruit. In the meantime, the recruitment market may well change in the coming months, as the dive in the oil price has put many projects in the oil industry on hold. This is sure to impact on surveyors working in this sector and lay-offs are inevitable. 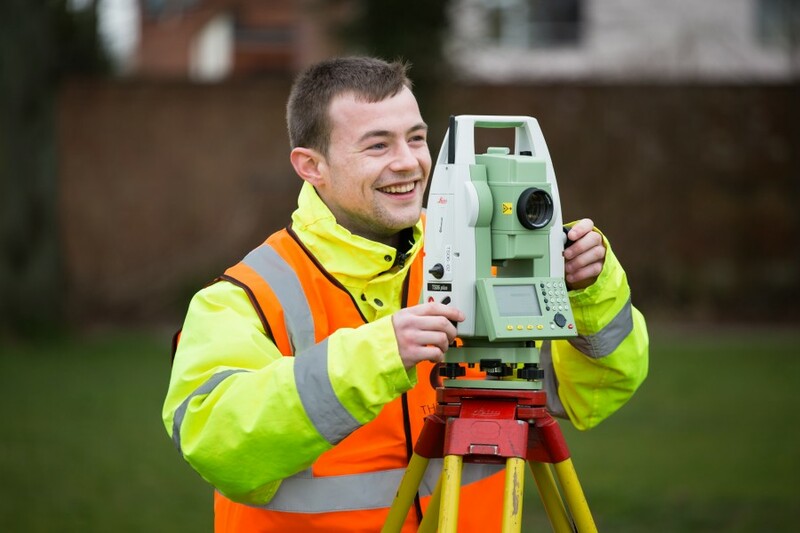 Those who have struggled to find qualified and experienced people in recent months may find recruitment challenges ease these as these surveyors look for new opportunities.